The Know - Why All Fuel Doors Aren’t On Same Side of Cars? How many times have you pulled into a gas station to fill up with gas only to discover that your fuel door is on the other side of the vehicle? Happens all the time when you drive a car you aren’t familiar with, right? Wouldn’t it be a lot easier if all fuel doors were either on the same side of all cars? If you’re like us, you’ve probably wondered why this isn’t the case. Well, we did some research to find out and ease out minds. 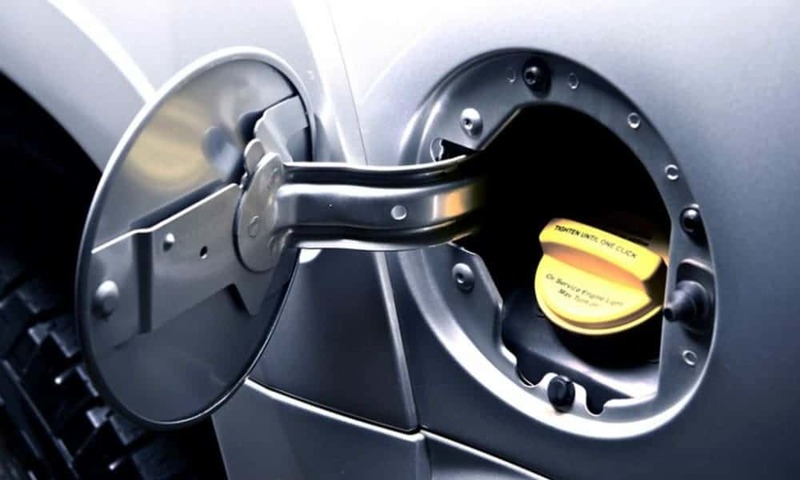 There’s a very simple reason why fuel filler doors are found on either side of a vehicle. For starters, there are no rule or regulation requiring the fuel door to be on a specific side. That’s, unlike with just every other functional aspect of a car, the government doesn’t get involved with this one. There was actually a time when filler pipes were often located at the back of cars, just above the rear bumper. Some cars even had theirs installed in the rear bumper, behind the license plate, which had spring-loaded hinges that provided access. However, mounting the filler pipe at the rear of a vehicle was deemed a safety hazard (getting hit from behind is a common occurrence), so the government had manufacturers relocate them to the sides of their vehicles. 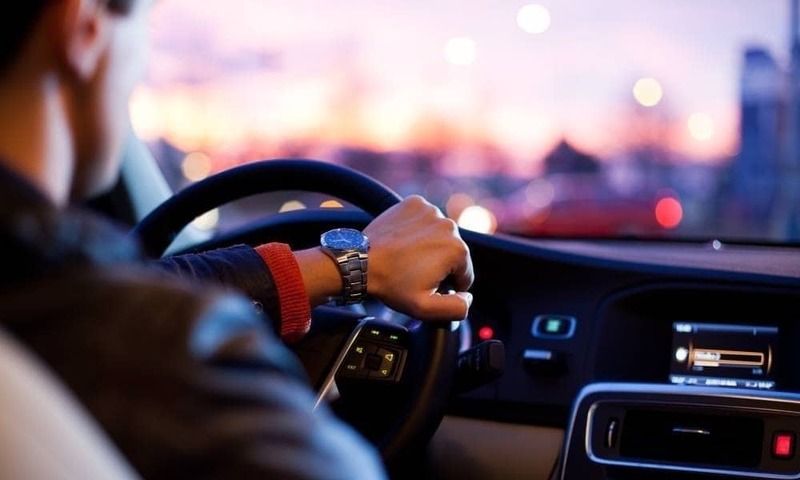 Interestingly, some studies have show that drivers in left-hand-traffic countries (i.e. those who drive on the right side of the road) like the United States, Canada and most EU nations prefer fuel doors on the left, likely because of the level of comfort and convenience provided when pulling up to pumps on the side that they sit on. Conversely, in countries where people drive on the left side of the road (e.g. Japan, India, the United Kingdom, Australia, Hong Kong, New Zealand), there is a preference for right-mounted fuel doors. Perhaps Jaguar had the right solution with their Mark 7 / 8 / 9 touring salons, which had two gas tanks complimented two fillers, one located on each side of the vehicle. Did you know that most new cars have visual indicator in the instrument cluster or elsewhere in the cockpit that tells you what side their fuel door is on? In fact, according to Reedman-Toll Chrysler of Drexel, a local Chrysler, Dodge, Jeep, Ram dealer in Drexel Hill, PA, this has been a novelty in Chrysler vehicles for many years. 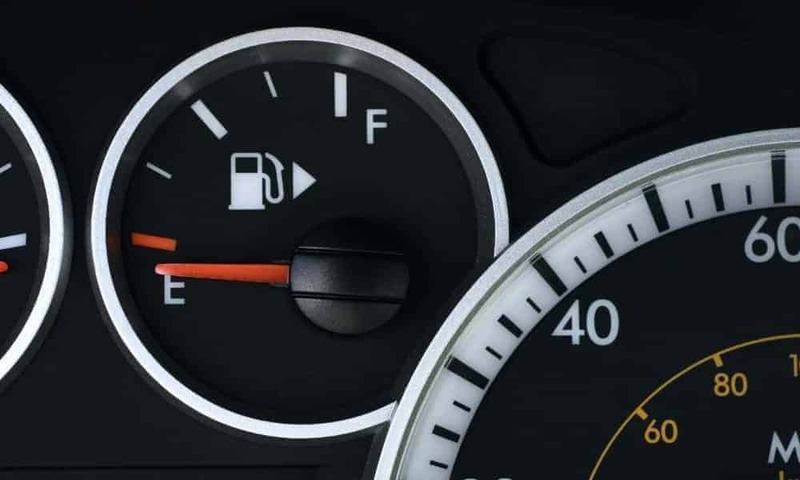 So, the next time you hop in your car, look at the fuel gauge and see if you can spot a little arrow pointing to the right or left — the side the fuel door is situated. Don’t be ashamed to look!